Sign up below to qualify for your free story as well as advanced reader copies, sneak peeks, and giveaways! Don't worry I NEVER share your info so use your main email to make sure you don't miss anything. Now take a chance. Join the team. And buckle up! 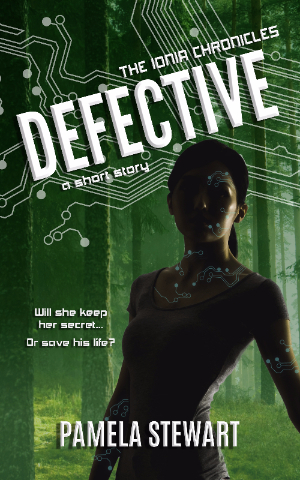 Get Defective now! Click Here! I'll be checking to make sure you got your download but usually, I only email about once a month and then only when I have something cool, cheap, free or interesting from behind the scenes. Pull up a comfy chair let's get to know each other.